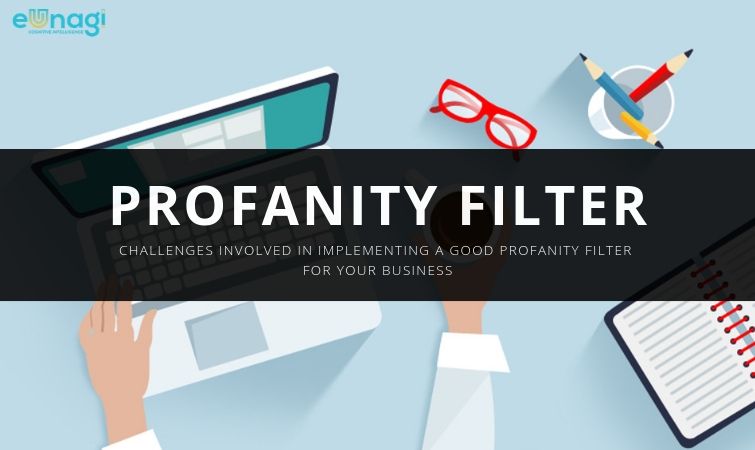 In recent times, cognitive computing or cognitive cloud has emerged as an important tool for protection against online profanity. It is completely automated and smart enough to wade out the most controversial instances of obscene language, expressions, actions and much more. Unlike the generic filters, cognitive intelligence strives for the perfection of its own algorithms by simulating human thoughts. It can be considered as an advanced version of AI. So before telling you its significance in the fight against profanity, I would like to shed some light on the nuances of this cloud service. Cognitive cloud finds applications in varied domains encompassing our lives. If I tell you from a layman’s perspective, this technology aids humans in their decision-making process. And a separate area of computer science called cognitive modeling has also come into existence. Cognitive intelligence can give rise to a new algorithm altogether by mimicking the reasoning process of human brains. Medical intervention is the best application of such algorithms. For example, the Memorial Sloan Kettering Cancer Centre uses IBM Watson for providing oncologists with evidence-specific treatment options. 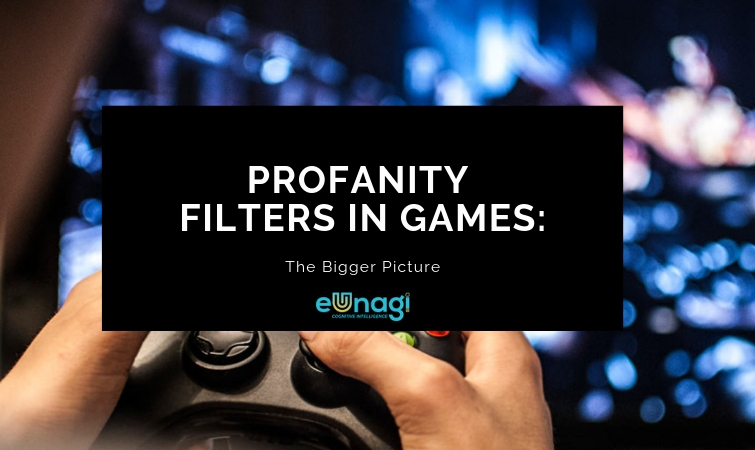 If we talk about the menace of profanity then cognitive cloud has been instrumental in curbing it significantly. Interactive – Cognitive systems use Human-Computer Interaction (HCI). They interact with other devices and services readily. Contextual – They understand, identify and my contextual sense of any given content. Adaptive – Such algorithms are flexible enough to evolve themselves to keep the pace with changing requirements. Stateful – Asking appropriate questions is necessary for solving a problem completely, and this piece of technology does exactly that. Iterative – Additional data can be pulled by them if the current one is insufficient for addressing an issue. The major player that is leading this domain is Microsoft. It offers an exclusive service known as the Microsoft Content Moderator. It uses automated image, text, and video moderation services to protect your brand against online abuse. 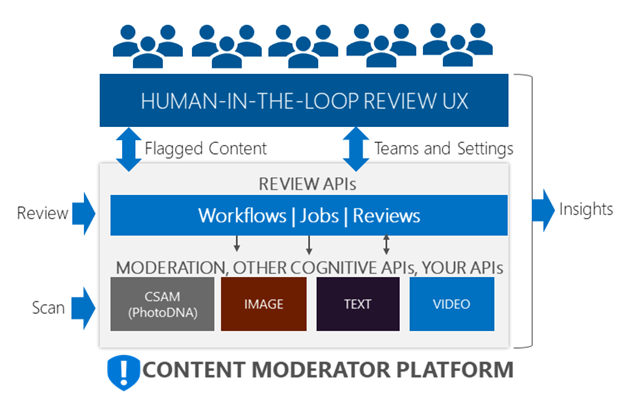 Powered by intelligent machine learning (ML) algorithms, it can moderate content across multiple platforms and also includes human review tools for specific cases. Assessment of offensive and unwanted content. Supports different file types, including altered images. Optical character recognition (OCR) included. Detection of obscenity in a given text. Personally Identifiable Information (PII) can be checked. Detects adult content in videos. Override the automated results with human review tools. Uses machine learning and makes the process smarter and flawless. eUnagi is a modern age cognitive product that utilizes algorithms based on ML, AI, computer vision, IoT, and Robotic Process Automation (RPA) for simplifying and automating the task of content moderation. The profanity check process was completely automated for India’s leading English daily with a user base of 3 million readers. Also, eUnagi has closely worked with leading advertising and social media companies for providing tailored solutions. Powered by Brainvire, it has the potential to align itself with the needs of Industry 4.0 standards. 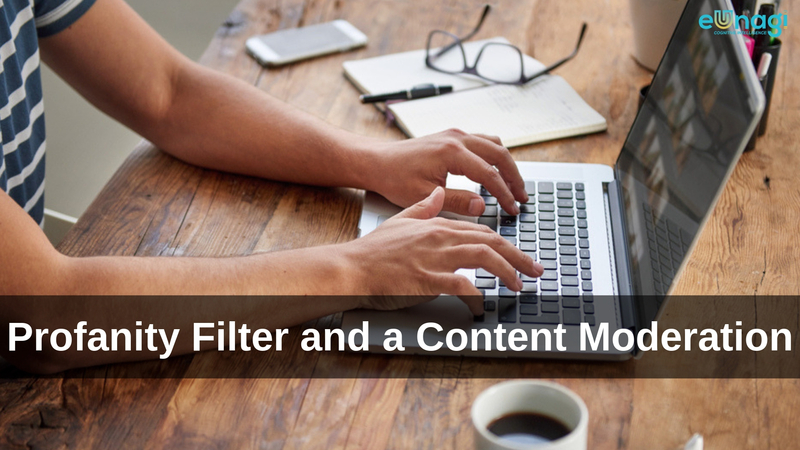 So, get in touch with us today and blend your content moderation process with automation.